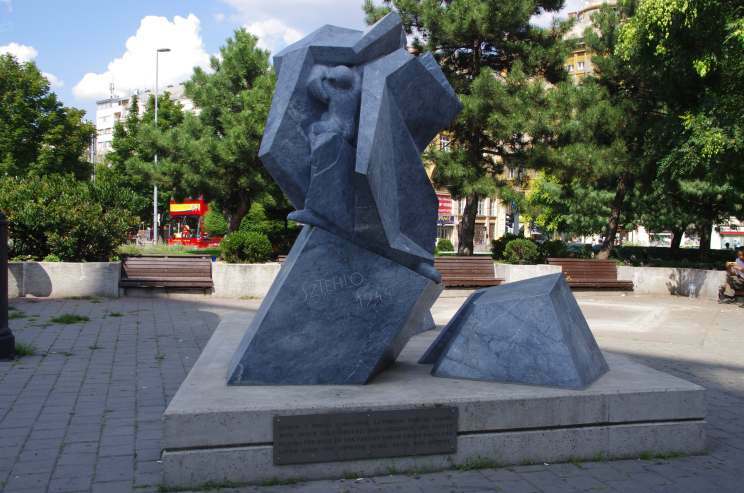 The Gabor Sztehlo Memorial located in Budapest, Hungary. 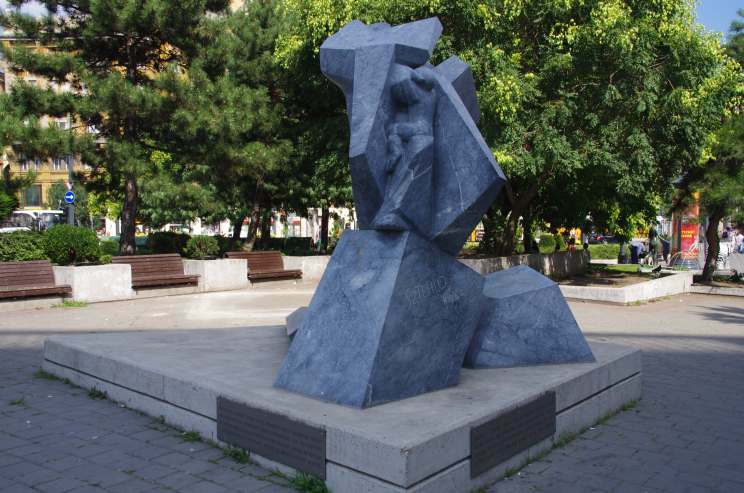 The memorial is dedicated to the Lutheran pastor who saved about 2,000 children and adults from the Arrow Cross Party, a Hungarian National Socialist party under whose regime thousands, mostly Jews were murdered. Another 80,000 were deported to Auschwitz and exterminated by the Nazis. Another view of the memorial.